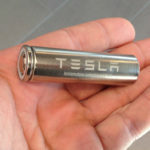 Tesla Motors CEO Elon Musk penned a blog post yesterday claiming that Tesla’s management didn’t trick Nevada or any other state in the Gigafactory negotations. Instead, Musk says Tesla’s policy is to create win-win solutions where the other party takes no risk, with Tesla Motors bearing all the risk. Why? It’s to build trust and goodwill, according to Musk. For example, offering customers the option to simply return their car if they’re dissatisfied is blatantly not the way other carmakers handle leasing arrangements, but it should give customers another smidgeon of security knowing they can back out if necessary. 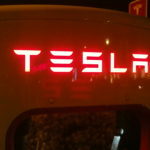 According to Musk, the rationale for seeking concessions for factory construction is that “It stands to reason that the beneficiaries of a project should also contribute to its creation.” Tesla Motors believes that Nevada will get “the largest and most advanced battery factory in the world and a very large number of high-paying direct and indirect jobs” that is “a no-lose proposition for the state” and “is not merely slightly good for the people of Nevada, it is extremely good.” Therefore, Nevada stands to make huge gains from the Gigafactory, and therefore Nevada should “contribute to its creation”. There’s been a certain degree of criticism of the deal between Nevada and Tesla, amid claims that Tesla tricked not only Nevada but the other states who were competing. According to a piece on Forbes.com about the bidding process , Tesla Motors carefully managed every step. For example, Tesla would inform each state about the leading bid, to tell them how much bigger other bids were, but without identifying the leading bidders. It may be this is business-as-usual in negotiating such deals, but it opens the door to lies by Tesla (“We have a bid for $N Billion” when there was no such bid) and other kinds of tricks. 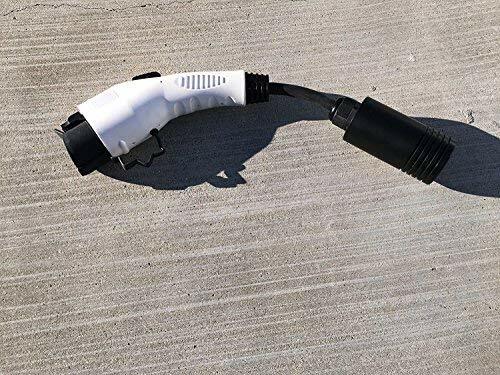 We have Elon’s assurances that Tesla didn’t pull tricks on the states. While Tesla’s management is maintaining a good appearance of high ethics, I do wonder if or when Tesla will grow so big it’s starting to do evil? 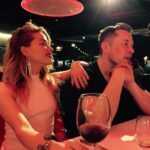 According to Musk … Tesla is not receiving money directly from Nevada. The closest is a land swap between Nevada and the developer. Musk notes that Nevada has oodles of empty unoccupied land to spare. Most of the incentives “consists of alleviating a few percent of annual property and use tax on a huge amount of equipment over the course of 20 years, an average of about $50 million per year after initial construction”. 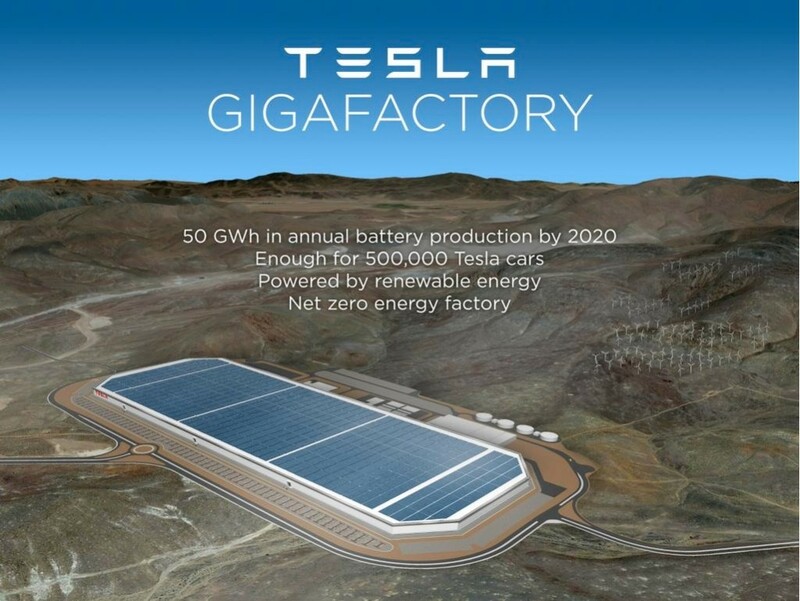 After the incentives expire the Gigafactory will (assumably) remain in operation and continue contributing to Nevada’s economy. 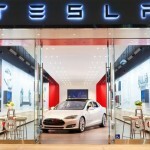 The incentives are performance based, meaning Tesla must achieve various milestones to unlock the incentives and lose them if the company fails to do so. This isn’t the first time performance-based incentives for a clean technology company faced criticism including such-and-such government had simply written a blank check. That exact complaint was lodged against the Dept. of Energy loans to Fisker Automotive. Those loans were performance based, and when Fisker failed to perform the DoE froze the loans and within a few months Fisker was seeking buyers, had kicked out its founder, and skirted bankruptcy. Because they were performance based loans, the DoE only lost out on the portion already loaned to Fisker, and was able to hang onto $300 million or so in undisbursed loans. Elon Musk does have a history of presenting facts slanted to make Tesla Motors look good. 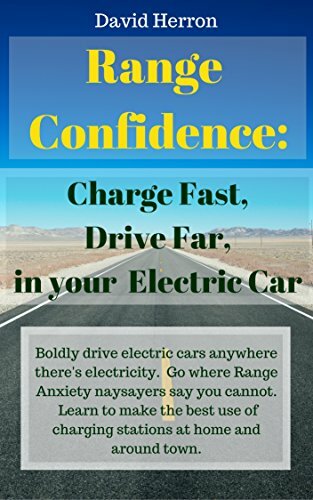 For example, when the company received the crash test results from the NHTSA they trumpeted the “fact” that the Model S received the absolute highest crash safety rating of any car ever – 5.4 on a 5 point scale. In actuality, the NHTSA crash safety rating is expressed as an integral number of stars, the most being 5 stars, and there is no rating above five stars. 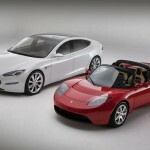 Tesla Motors exaggerated – not exactly a sin of huge proportions, but not exactly honest either.